Complete the challenge, it should not take you more than 5-10 minutes. 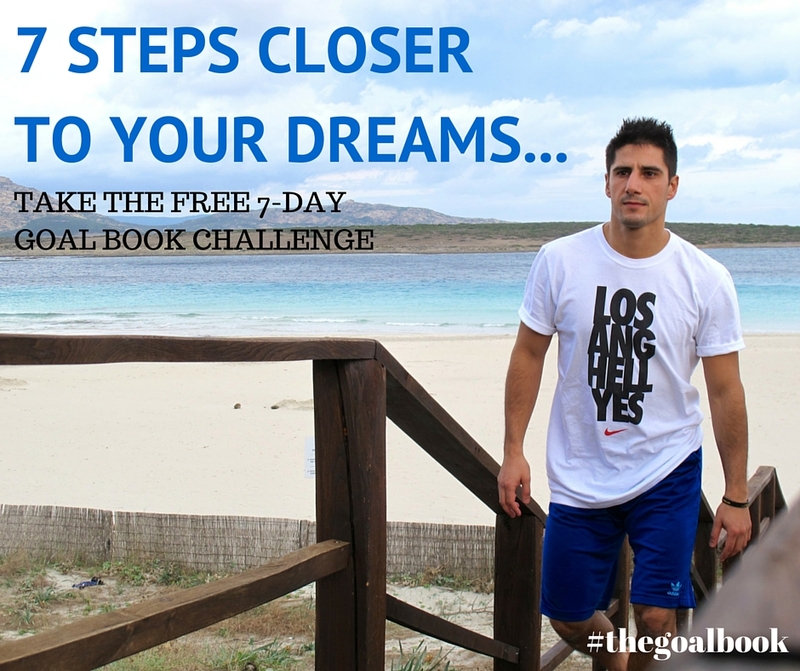 Want to challenge your friends to The 7-Day Goal Book Challenge on your blog, website, or via social media. Simply download the image below by right-clicking (or control-clicking on a Mac) to "save as".